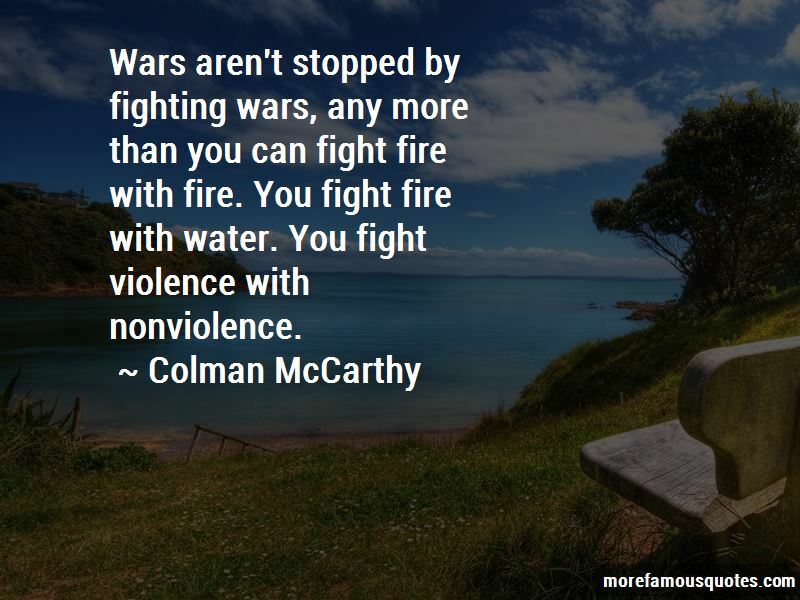 Enjoy the top 15 famous quotes, sayings and quotations by Colman McCarthy. The earth is too small a star and we too brief a visitor upon it for anything to matter more than the struggle for peace. Peace is the result of love, and if love were easy we'd all be good at it. 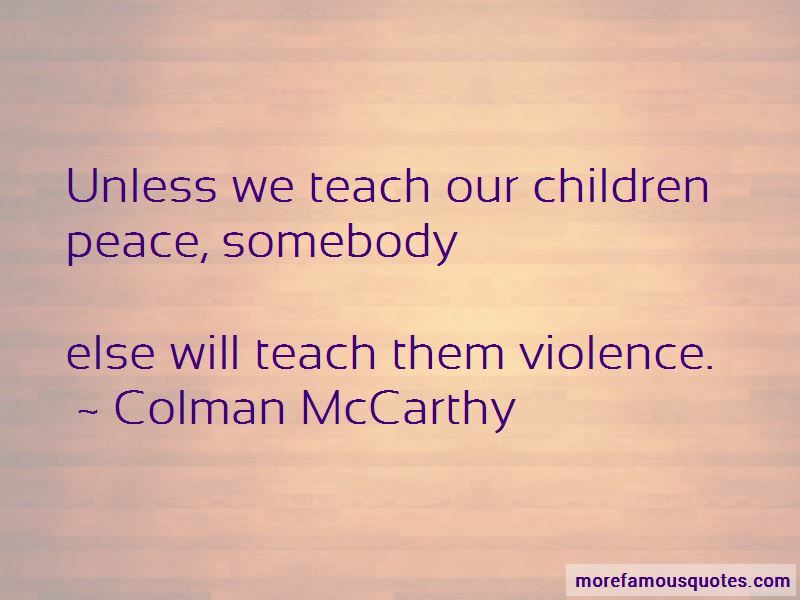 else will teach them violence. 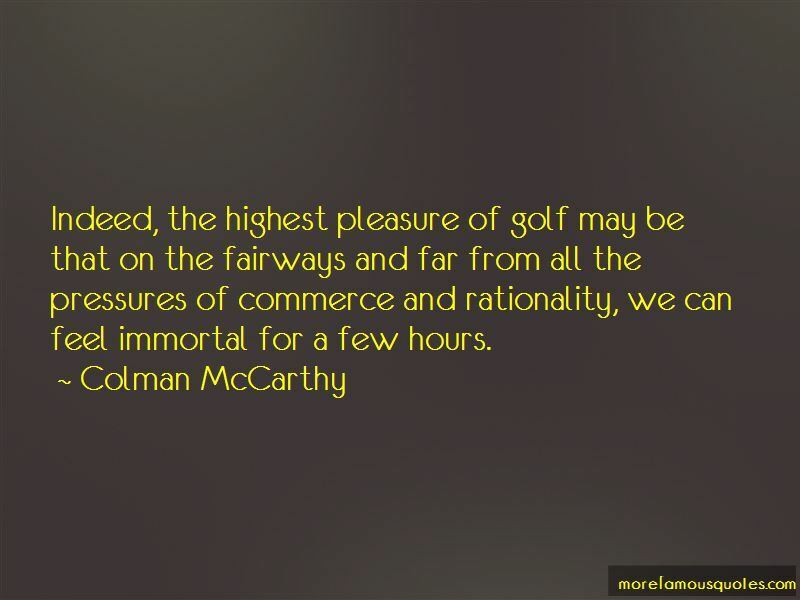 Want to see more pictures of Colman McCarthy quotes? 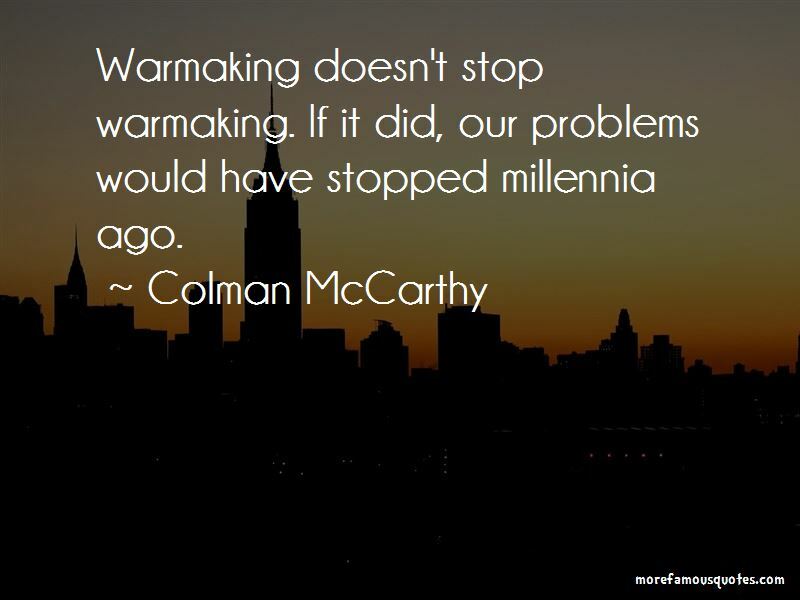 Click on image of Colman McCarthy quotes to view full size.